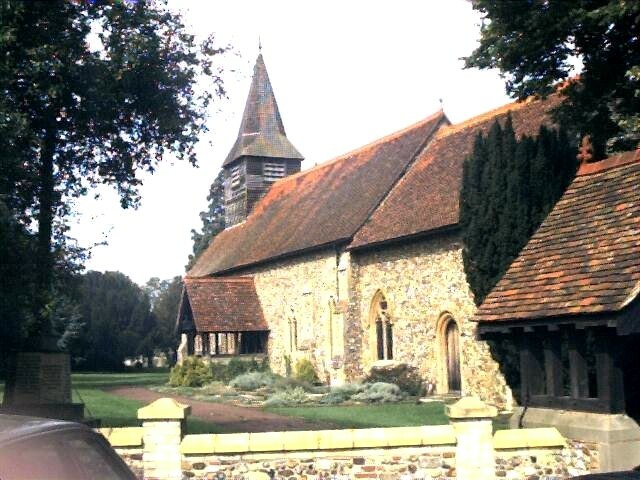 Though much restored, this church is of Early Norman date, evident from the herringbone masonry of the north wall. The three lancet windows in the east and west walls are evidence of extension in the 13th Century. The timber belfry holds three bells. Visit the Church's own web site at www.staugustines-birdbrook.com.